So What Did I Think Of Wild Cat by Christine Feehan ? Siena and Elijah had this blazing chemistry with a strong connection, a little challenge and battle of wills dynamic that made their romance interesting. 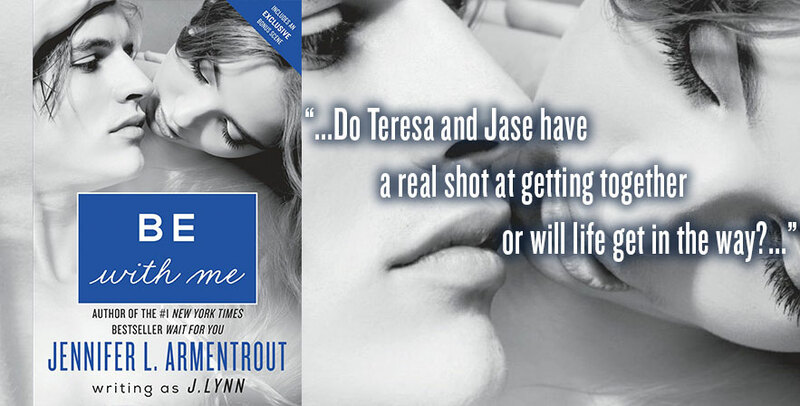 The drama they encountered was involved and exciting filled with action, danger and secrets. Which completely peaked my curiosity at what would happen next and would Siena and Elijah escape the trouble they were in. With Elijah dealing in both sides of the law and Siena’s family shady dealing didn’t help things. 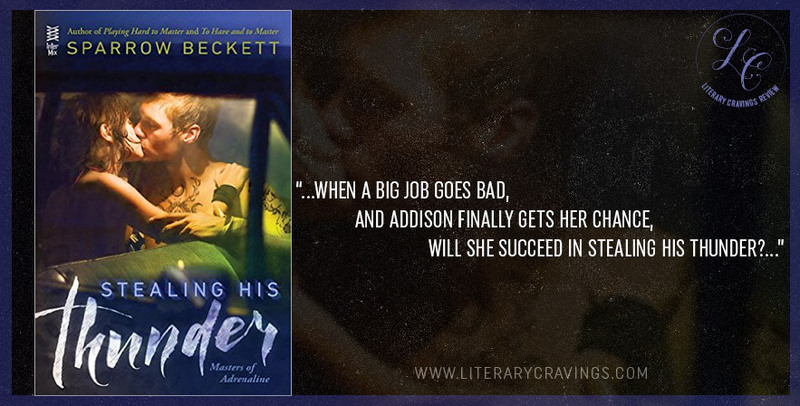 Their journey was hard and intense with neither of them getting away unscathed. They went through some really hard situations, especially Siena and it really worked to showcase the seriousness and danger that they were dealing with raising the intensity of the story. Siena and Elijah’s relationship was a real journey in itself as well with them having such different personalities I was very interested to see how they would work together, compromise and balance each other out. With Elijah being this hard, passionate, super dominating guy and Siena being a soft, gentle and caring person there was definitely clash between them. Yeah Elijah was a huge jerk at first but after a while when he got his act together he was defiantly committed to Siena, like completely commented, very passionate towards her. Bringing down his walls to really show her that she was the one. One of the big struggles that they faced was with Elijah not dominating the relationship and Siena really stepping up to him and holding her own. I think they did a good job of trying to balance their relationship, Siena did put her foot down on some situations and Elijah compromising control. Though I would have liked for Siena to resist and put her foot down a bit more than she did. I wanted more challenge. There was good growth between them, Siena showing Elijah that he really mattered and Elijah showing Siena that she was the only one for him by really protecting her. I enjoyed the world building and structure of the leopard shifter race and their history and how they interacted with human society. Now the big climax where Siena and Elijah confronted their biggest most dangerous adversary felt a bit anti-climatic. It wasn’t as intense and dramatic as I would have liked, it finished too quickly for me. 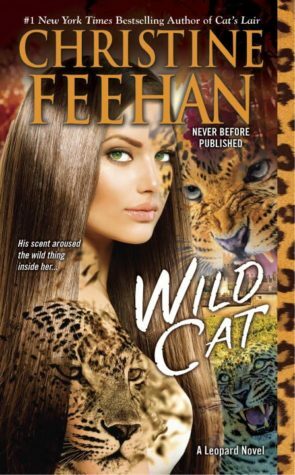 But overall I enjoyed reading Wild Cat by Christine Feehan, it had great drama, action and blazing passionate romance.